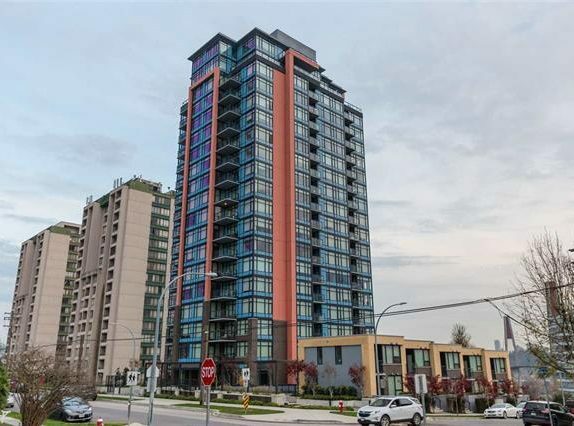 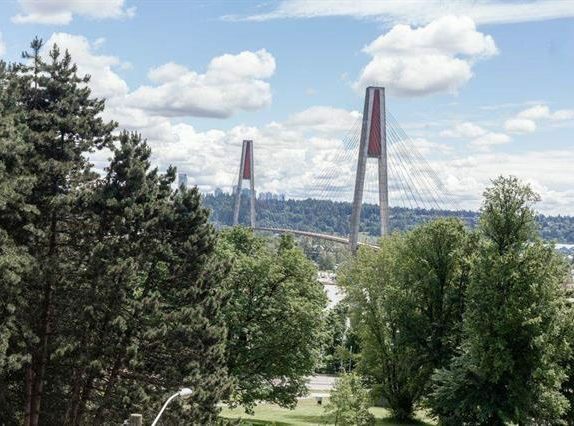 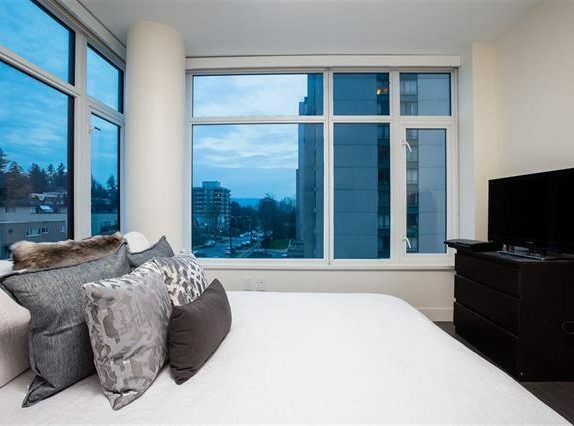 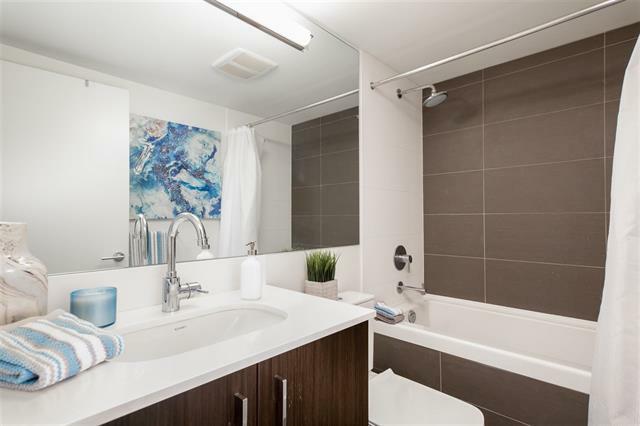 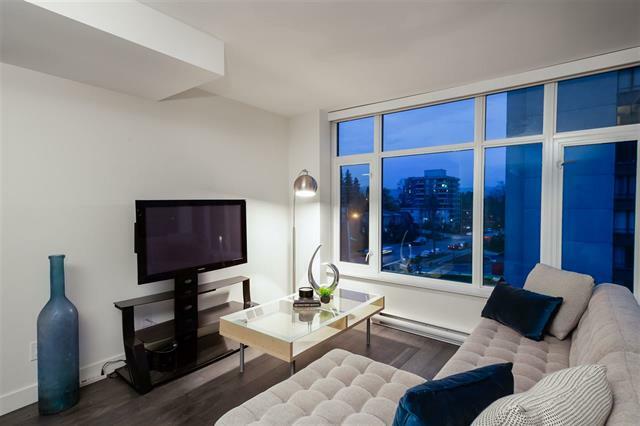 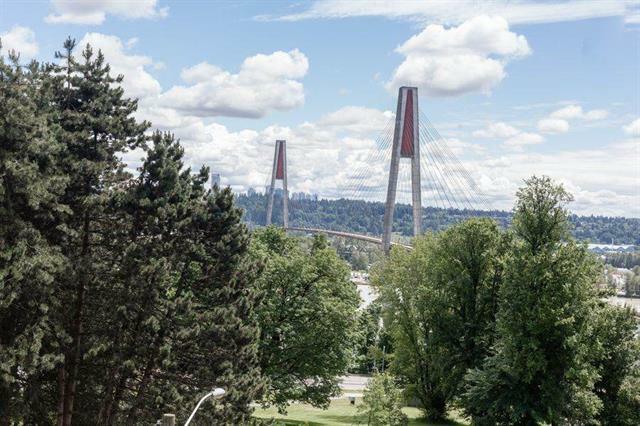 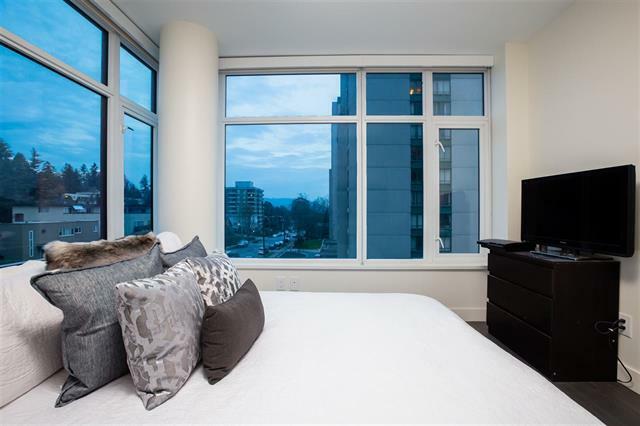 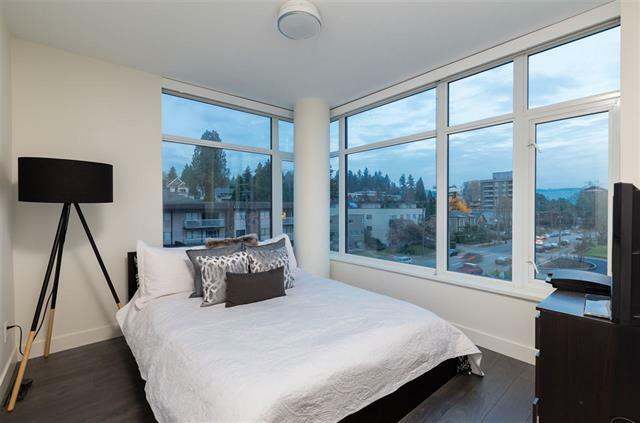 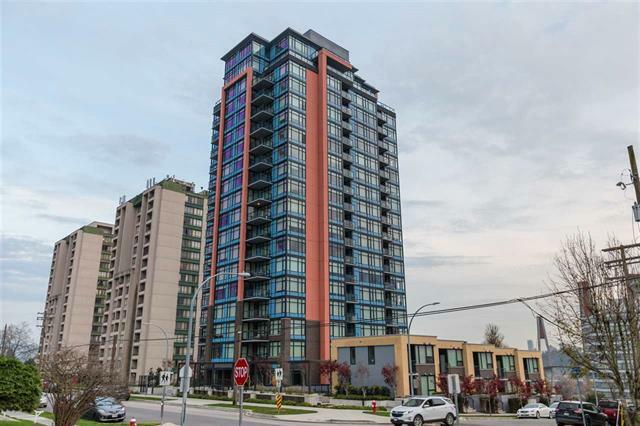 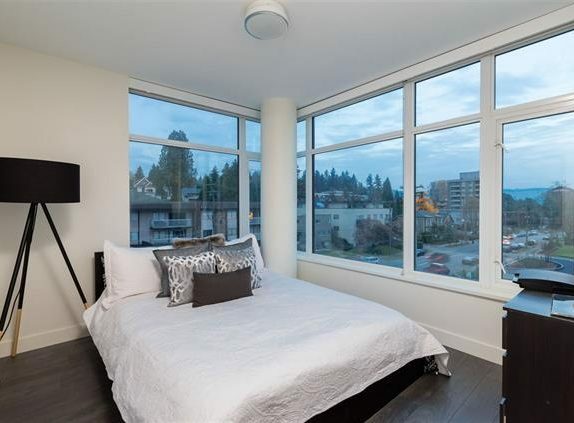 SLEEK & MODERN 1 Bedroom home in the highly desirable Elliott building, located in historic Downtown New Westminster and just a short walk to Columbia Skytrain Station. 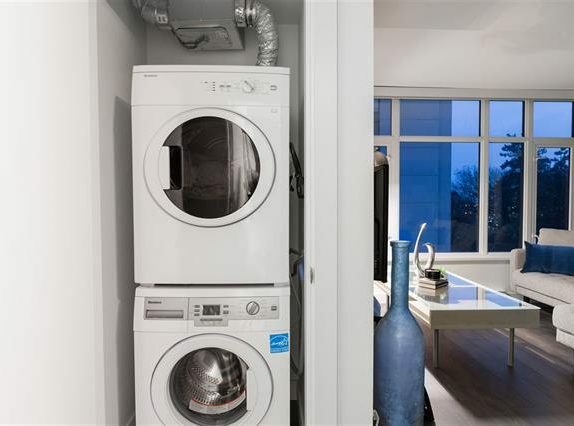 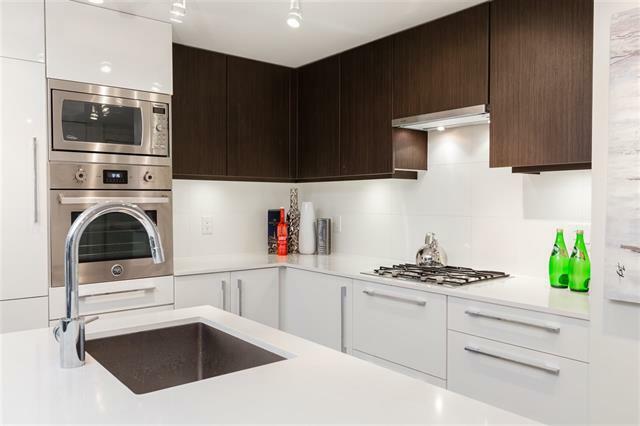 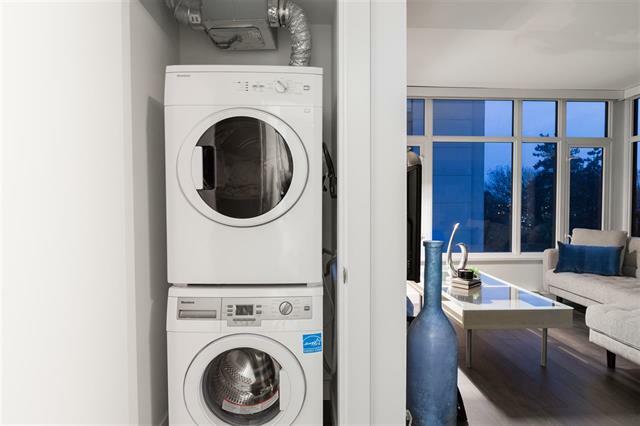 Clean and contemporary fixtures including quality cabinets, wide-plank laminate flooring and quartz counters. 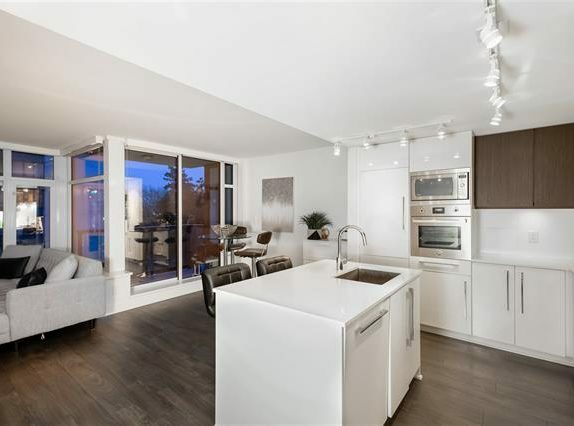 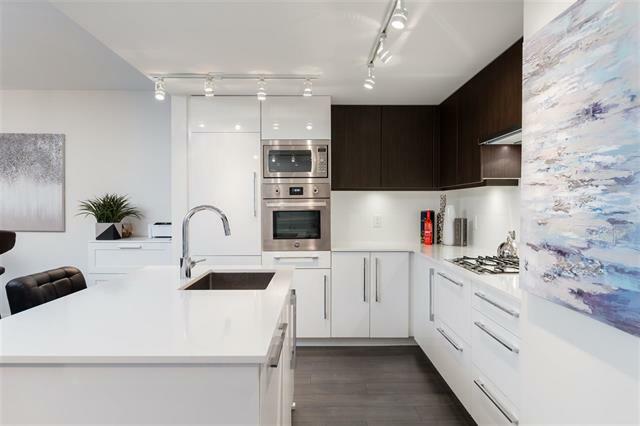 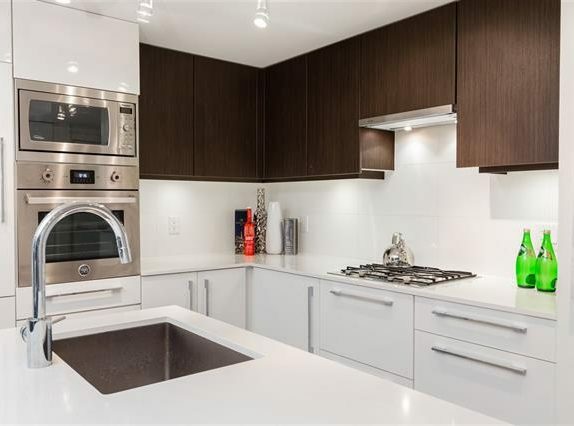 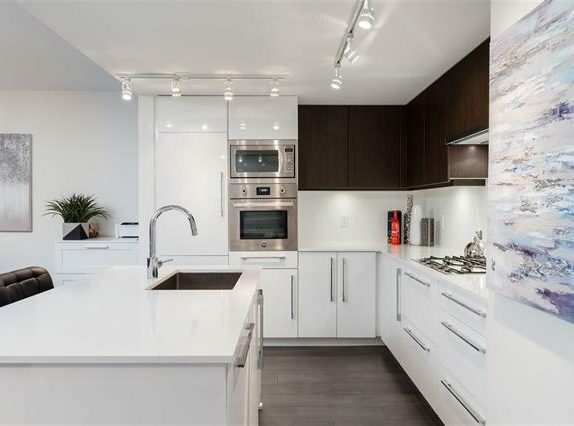 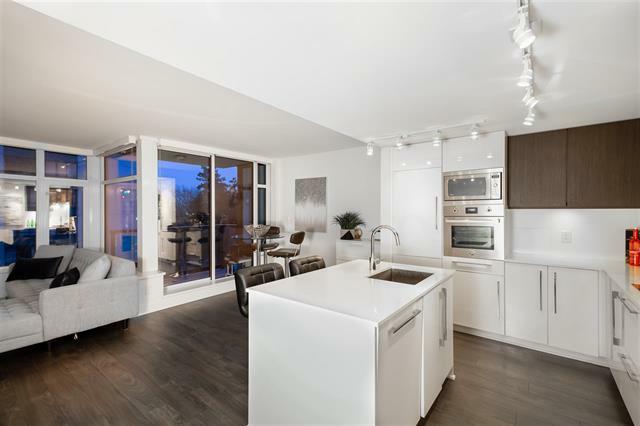 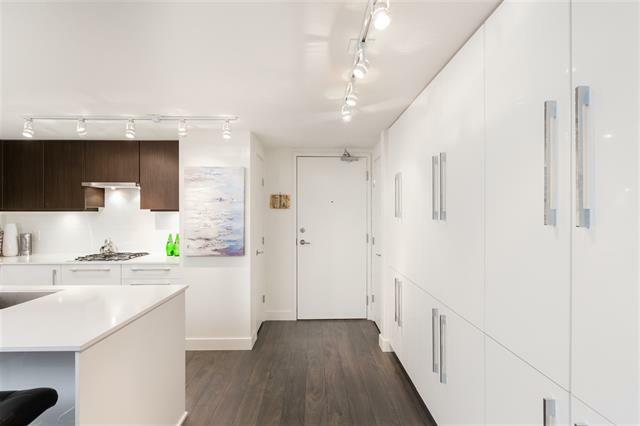 This bright & open concept floorplan features a spacious kitchen with built-in pantry and is equipped with top-of-the-line appliances (including wall oven), gas cook-top and in-suite laundry. 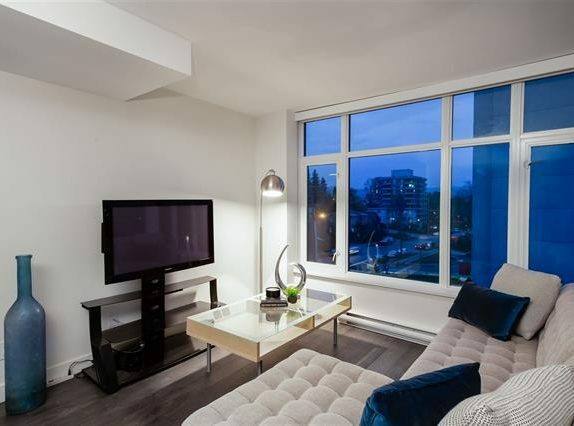 Huge BALCONY is perfect for entertaining. 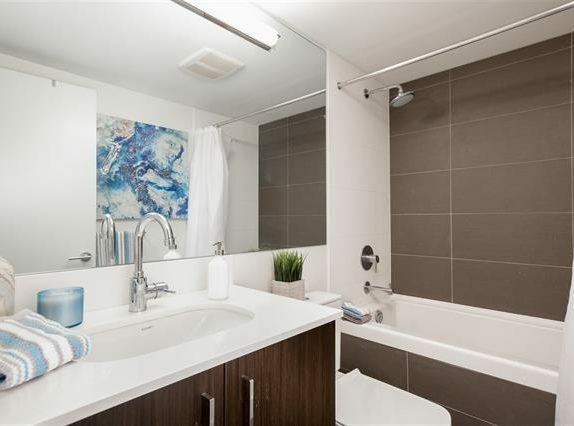 Walking distance to Coffee Shops & Restaurants, parks and schools. 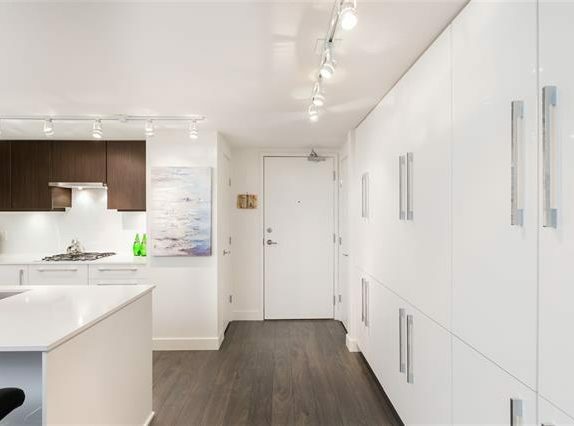 Include: One Parking Stall and one Storage Locker.